Dealing with a fire is a very traumatic event. The days and weeks following a fire are overwhelming and stressful. However, for the best restoration and money savings, it is best to clean up fire damage as quickly as possible. Once everyone is out safely, and you get the okay to go back home, it is time to start a fire restoration plan. While making a plan, you should know the dos and don’ts of fire restoration. If you don’t follow these rules, then you could end up with more fire damage. Safety should always be your number-one priority when it comes to cleaning up after a fire. If you are unsure about something or don’t know how to handle certain things, then it is best to wait for a professional to help. Fire can do a lot of harm to food and canned goods. It is best to throw out any food or canned goods that were exposed to the fire. Throwing these items out will save you from an illness you don’t want. It is important that the first call you make is to your insurance company. Your insurance will want to know that you had a fire and the extent of it. It is best to also take pictures to send to your insurance company. The sooner you file an insurance claim, the sooner someone will be out to assess the damage. Keep in mind that insurance claims take some time, so it is in your best interest to file a claim as soon as possible. The first thing you may want to do is flip the light switch or plug something in to see if the power works. Doing this can be hazardous to your safety. It is best to wait until the professionals check your electronics out before using them. You should keep any receipt that has to do with the fire damage restoration. Having receipts to hand over to the insurance company will help with the claim. Insurance companies will usually not just take your word; they will want some proof. The first thing you will want to do is clean the walls and floors. However, it is best to leave them alone until the insurance assesses the damage. If you tamper with anything, you may not get all the money you need to cover the damages. While it is easy to do some fire damage restoration yourself, not all of it is fun. 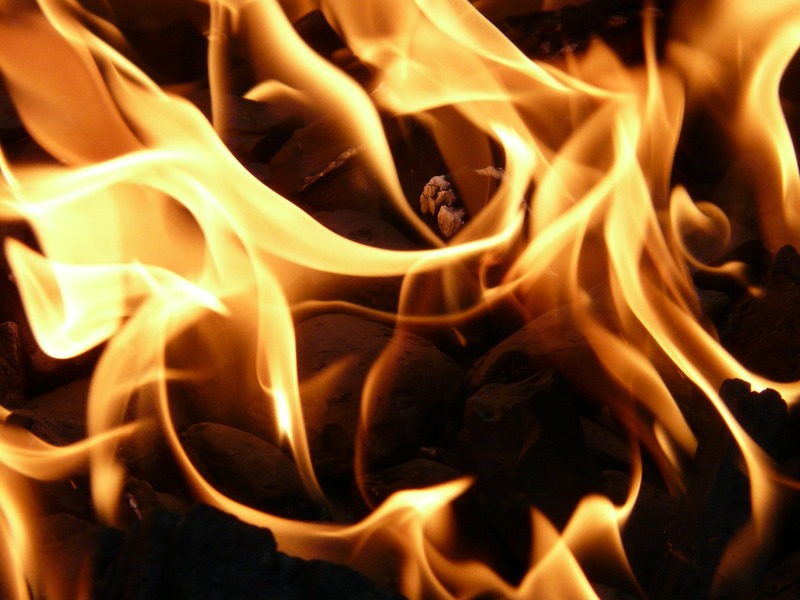 When it comes to fire restoration, there are a lot of dos and don’ts that you need to know. Instead of adding more stress to your life, you should call the professionals. Professional restoration companies will help you clean and restore your home. They will also get you the information you need for your insurance claim. Instead of doing everything yourself, call the experts at MD Restoration.